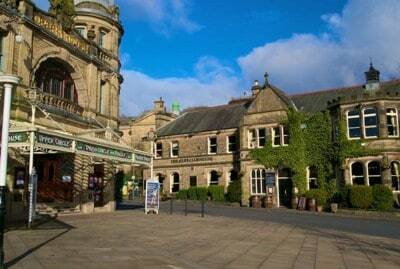 0.10km from Buxton Opera House, the Portland Hotel is located in the centre of Buxton opposite the Pavilion Gardens and within walking distance of Buxton Opera House. 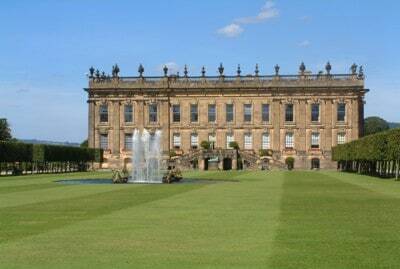 Within easy access of Bakewell, Chatsworth House & The Peak District. The excitement of the town centre is only 0.10 Km away. Visitors to the hotel can take pleasure in touring the city’s top attractions: Pavilion Gardens, Opera House, Buxton Festival. At The Portland Hotel, every effort is made to make guests feel comfortable. To do so, the hotel provides the best in services and amenities. All guest accommodations feature thoughtful amenities to ensure an unparalleled sense of comfort. Besides, the hotel’s host of recreational offerings ensures you have plenty to do during your stay. 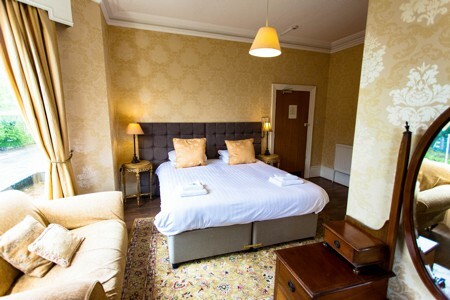 Superb facilities and an excellent location make the The Portland Hotel the perfect base from which to enjoy your stay in Buxton. "One of the finest examples in Britain." Enjoy performances at the Buxton Opera House and Pavilion Arts Centre (both walking distance of the Portland Hotel). Buxton Festival, Fringe Festival, Buxton Comedy Festival and many more throughout the year. "Passed down 16 generations of the Cavendish family." Chatsworth House is home to the Duke and Duchess of Devonshire, and has been passed down through 16 generations of the Cavendish family. Just a short drive or bus journey from us here at the Portland Hotel, Buxton. "Our National Park offers breath-taking views." 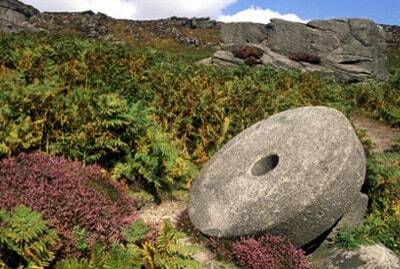 Welcome to the Peak District National Park. Offering breath-taking views and fantastic opportunities for pastimes such as cycling, walking and wildlife. "Geothermal spring located in the centre of town." 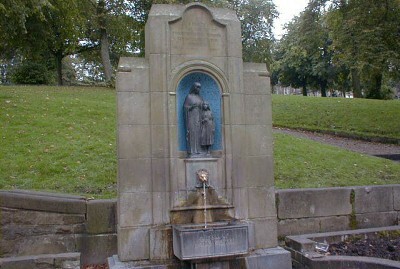 Visitors to Buxton Spa Town can fill their own water bottles for FREE from the permanent flow of fresh mineral water at St Ann's Well in front of the Crescent, which has been there since medieval times. Help reduce plastic and enjoy the fresh Buxton Water. Book direct via our website for best rates. Easy to find, within easy access to Buxton centre.